The number of registered motorcycles in the U.S. has risen dramatically over the course of the last 15 years or so. Back in 2002, there were only about 4 million registered motorcycles. But as of 2017, there are more than 8 million of them…and counting! Have you been thinking about adding one to your garage? Before you do, you should learn how to buy a new motorcycle so that you’re able to do it without breaking the bank. You can get a great deal on a new motorcycle and leave yourself plenty of gas money so that you can ride around on it all you want. Here are some tips that will help you get a motorcycle for a price you can afford. Far too often, people decide to buy a motorcycle on a whim and head down to their local dealership without thinking about what their budget will be first. This inevitably leads to people spending more than they would have liked on a bike. It also gives the dealership a decided advantage during negotiations when people do next to no research on motorcycles before buying one. If you want to buy a motorcycle, that’s great! But before you even think about shopping around for one, you should come up with a budget for yourself. You should crunch the numbers and see how much you can realistically afford to pay for a motorcycle right now. When you purchase a motorcycle, you’re going to need to pay for more than just the bike every month. You’ll also need to pay for motorcycle insurance. Motorcycle insurance isn’t usually as expensive as auto insurance is. But the average cost of a motorcycle insurance policy is right around $500 per year. You want to make sure that you’re going to be able to pay for both your bike and your insurance. You may need to bring your motorcycle budget down just a bit to account for insurance costs. After you’ve figured out what you can afford to spend on a motorcycle, the next step will be to find the most reputable motorcycle dealer in your city or town. Look for a dealership that has glowing reviews online. You want to work with someone you can trust to give you the very best deal possible. The good news is that there aren’t typically as many motorcycle dealerships in most cities and towns as there are auto dealerships. So it shouldn’t take you very long to find the best dealer in your area. But the last thing you want to do is simply agree to buy a bike from whichever dealer is closest to you. It could cost you hundreds, if not thousands, of extra dollars if you take that approach. Try to decide which style you like best by checking out motorcycles on a dealer’s website. It’ll help you narrow down your search quickly. At this point, you should have a good idea of which type of motorcycle you like. You should also have a few different motorcycles that you’re interested in taking for a test drive. Head down to your dealership and schedule several test drives so that you can see how each bike on your list drives. You don’t want to commit to buying something until you know that you’re going to enjoy riding it every day. Following your test drives, you should know which motorcycle you like the absolute best. It should be the one that offers the best performance in addition to the best price. Let your dealership know that you’re interested in talking numbers. You don’t want to seem too overeager about buying the motorcycle. But you should let it be known that, if the price is right, you’re willing to buy the bike. This is the most important step in the process of buying a motorcycle. It’s time for you to turn into a tough negotiator and work the price of the bike that you want down, down, and then (hopefully!) down some more. Come up with what you think is a fair offer for the motorcycle that you want and make it. In a perfect world, the dealer will accept it right away. But even if they don’t, they should be willing to work with you to get a good deal. At the end of the day, if you’re not able to come to an agreement on the cost of a motorcycle, you should be prepared to walk away from the negotiating table empty-handed. But if you play fair, your dealer should be able to come up with a price that works for both of you. One thing that we haven’t touched on yet that you should keep in mind when buying a motorcycle is the maintenance that will be involved with it. Initially, you won’t have to do much to maintain a new bike. But over time, there will be service and repairs that will need to be done to it. If you ever find yourself in a bind when it comes to paying for service or repairs, you can always use payday loans online same day to pay for them. But it’s good to keep service and repairs on your radar so that you’re not caught off guard by them. This will help your motorcycle last for a long time and ensure that you’re able to log lots and lots of hours on it. 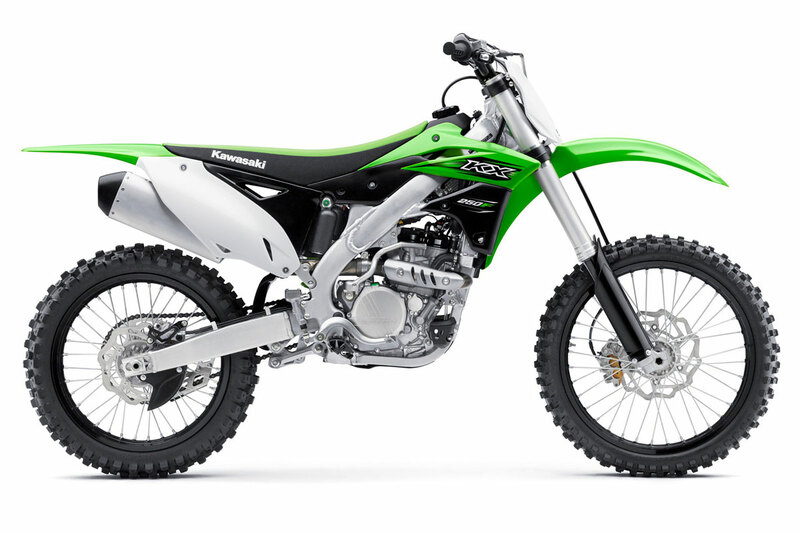 Knowing how to buy a new motorcycle will benefit you when you begin looking around for one. 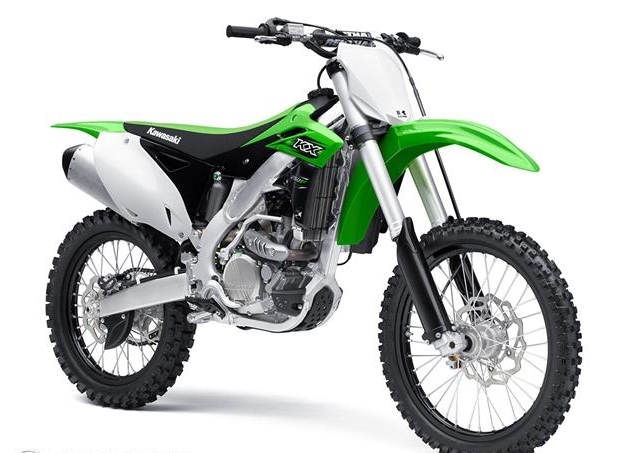 By following the steps listed here, you can track down a motorcycle that you really want, learn all there is to know about it, and keep all the costs associated with a motorcycle in mind before putting in an offer on one. You won’t have to worry about paying too much for a bike when you do these things. Do you want to learn more about traveling around on your motorcycle once you buy it? Check out our blog for helpful motorcycle travel tips. The 2016 Yamaha FZ-09 will be the new series designed not only to serve the global market, but also to act as the replacement for the past FZ8 series with 115 horsepower. There should be several improvements for this new series ride from Yamaha. Regardless of the improvements, Yamaha still maintains the inner core personality of the FZ model. 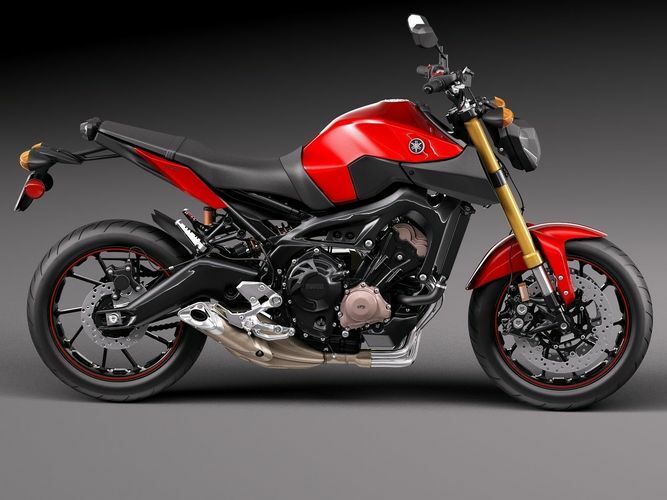 The surprising news for this new FZ is that one of the sides will be covered, which is a weight reduction making the total weight around 414 lbs. Despite the first impression–it has a good aggressive appeal. To some people, the glossy fender may look cheap, but this can be chalked up to “personal taste”. 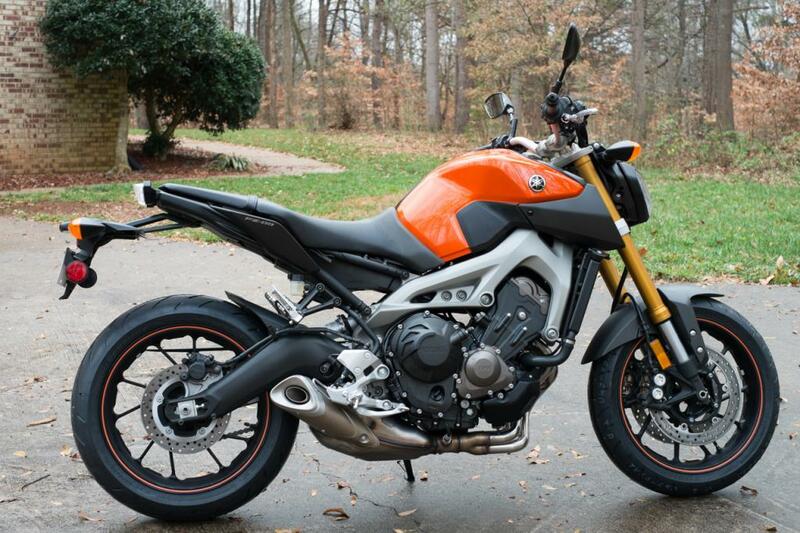 The 2016 Yamaha FZ-09 will have 21.1 inches for the seat height, 56.7 inches for the wheelbase, the Rake section will have 25.0 degrees, and the trail in 4.1 inches. Additionally, the ground clearance will be 5.3 inches, and each unit provides one year of Limited Factory Warranty. The driving experience will be even better with all of those new refinements and specs, and with the new Driving Mode exclusively from Yamaha.